EXTRUDE-TITE® There are no products in this category. Thin metal sheet assembly with metric thread configuration. EXTRUDE-TITE® thread rolling screws provide optimal performance in the assemblies on untapped thin metal sheet with low threading torque requirements. • Single-lead thread provides metric thread configuration. • Low thread forming torque guarantees ergonomics. • Higher thread engagement increases pull-out and vibration loosening resistance. • Excellent alignment allows its use in off-centred holes. 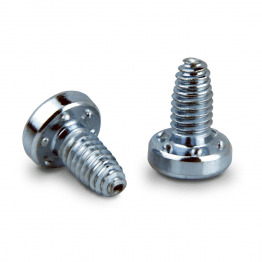 Design specifications for EXTRUDE-TITE® screws. We produce under special demand to fit your exact requirements. 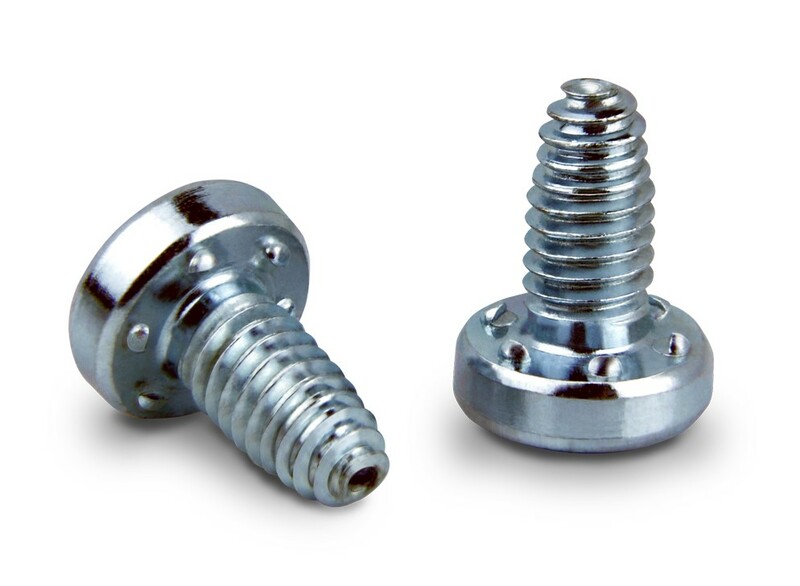 To improve their functionality, EXTRUDE-TITE® screws can be produced under different head styles, recess, dimensions and coating configuration. Recommended dimensions for hole diameter are the same as detailed on FASTITE ®2000 ™ available at DESIGN GUIDELINES.